RIHAC Enterprises has been recognised as an ABA100 Winner for Product Excellence in The Australian Brand Awards 2017 for the research and development of The Inklink. 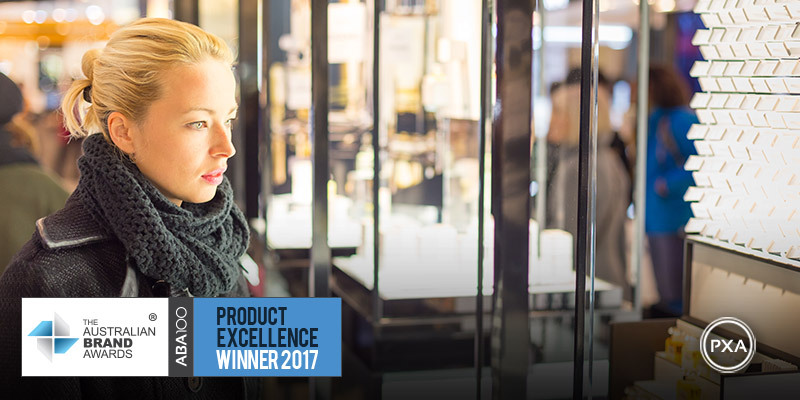 The Australian Brand Award for Product Excellence [PXA] recognises products of exceptional quality offering a point of difference from their competitors. The idea of the Rihac Inklink continuous ink supply system (CISS) was driven by a desire to create an alternative product in a market exclusively controlled by proprietary inkjet printer manufacturers. The Inklink is a result of over fifteen years of continuous development, multiple product and innovation patents combined with the highest standards in after-market ink technology. An innovative solution for inkjet printers that provides a money-saving alternative to expensive disposable ink cartridges. Printing an A4 picture using brand name cartridges can cost you up to $4 a print, whereas the Rihac Inklink costs you as little as 4c. This can equate to thousands of dollars in savings over the lifetime of a printer. In fact, this groundbreaking system can save consumers over 95% comparable with traditional printing options! Unlike disposable cartridges, the Rihac Inklink lasts for years, and is made from recycled materials. This is done as a conscious effort to reduce the amount of waste that occurs as a bi-product of printing every single day. In Australia, over 20 million empty cartridges go to landfill each year. Our ink systems will now prevent millions of ink jet cartridges entering landfill, making them an environmentally sustainable solution for everyone who owns an inkjet printer.